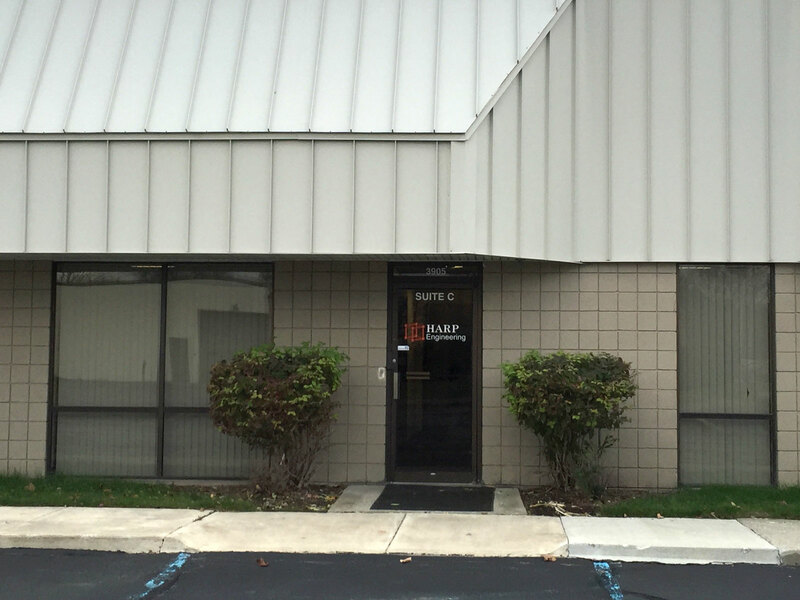 HARP Engineering, LLC was founded in 2009 and is located in Ann Arbor, MI. The company was initiated to transition the expertise of Dr. Henry Sodano, who is an internationally recognized expert in: composite materials; multifunctional materials; nanostructured interfaces; sensors; and nanomaterials, to the commercial markets. We provide a highly creative environment and strive to create a culture of innovation. Located near the University of Michigan, HARP Engineering has access to world class facilities and talented employees. 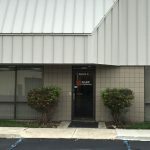 HARP Engineering LLC operates out of a 2,500 sqft building containing both office, lab space and wet chemistry space for the development and processing of advance materials technologies. Our laboratory facilities are designed to allow research and development from the identification of novel materials technology to their realization and characterization. Our wet chemistry space is ideally suited to the formulation of polymer chemistries and the synthesis of metal oxide nanomaterials with specific focus on the growth of nanoscale crystals of controlled morphology. 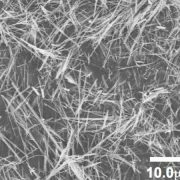 Our materials processing approach has yielded the widest range of commercially available perovskite nanowires in the world and provides customers with the capability to realize nanostructures with specific dimensions and material properties. HARP has a wide range of materials processing facilities including a 1.25 inch American Kuhne single screw extruder with a Xaloy 3680 Tri-metallic barrel and an Inconel screw for the processing of fluorinated polymers as well as a Nordson EDI 18 inch cast film die. HARP’s extruder is coupled with a Killion Chill Roll and winder allowing the manufacture of capacitor grade dielectric films. Furthermore, HARP has a roll to roll spray deposition system capable of the application of nanoparticle coatings on a web moving up 10 m/s as well as a sputter coater for electroding polymers and ceramics. HARP also has a full suite of equipment for the fabrication of fiber reinforced composites including an autoclave and hot press as well as dispersion tools for the formulation of nanocomposite polymers. In Addition to materials synthesis and processing, HARP has rheological, mechanical and electrical characterization facilities for the evaluation of material properties. Mechanical: HARP has an Instron Load Frame and numerous fixtures for ASTM testing of polymers and fiber reinforced composites. Our facilities also house the tools required for vibration testing and modal analysis of mechanical parts and assemblies including impact hammers, electrodynamic shakers, accelerometers and load cells. Electrical: HARP has a full suite of electrical characterization tools for dielectric materials including an LCR meter, DC power supplies to 30 kV and numerous high frequency amplifiers for testing up to 20 kV. In the field of interlaminar reinforcement of composites, HARP Engineering made the first breakthrough in more than a decade with the development of an innovative technology to maintain tensile strength and modulus of the laminate while increasing the out of plane and interlaminar shear strength by more than 50%. 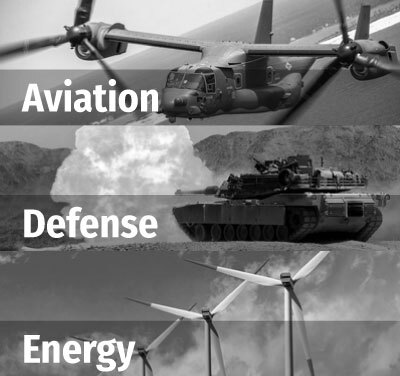 This program received Phase III funding under the direction of the Advanced Aviation Technology Directorate of the Army. In the area of dielectric capacitors, biaxially oriented polypropylene (BOPP) had been state of the art for more than two decades until HARP Engineering, LLC developed and produced a novel dielectric film with more than an order of magnitude higher energy density. HARP Engineering is developing the large scale industrial manufacturing processes required to produce high quality pulsed power capacitors. In the field of nanotechnology, HARP Engineering developed a processing approach that yielded the widest range of commercially available perovskite nanowires in the world, and offers customers the capability to realize nanostructures of specific dimensions and material properties. In the field of Polymer Science, HARP Engineering developed thermosetting resins with low room temperature viscosity that can meet or exceed the performance of state of the art commercial aerospace bismaleimide (BMI) polymers at nearly two orders of magnitude lower cost. In 2016, HARP delivered the first wall shear sensor using piezoelectric nanowires to NASA for monitoring the flow conditions in aircraft engines. In 2016, HARP Engineering developed a new approach to toughening epoxy resins and demonstrated that the toughness of Hexcel 3501-6 epoxy could be increased to the equivalent of the industrial standard aerospace epoxy, Hexcel 8552 resin, while using only a few percent volume fraction of toughener. This approach was further demonstrated to greatly improve already highly toughened epoxies such as 8552. HARP has a Phase I to Phase II transition rate of 67% over the past seven years and has a 33% transition rate of Phase II programs to Phase III. Our focus is on commercialization of our technologies and our excellent transition rate is a result of our focus on specific strategic technologies that fall within HARP’s expertise.